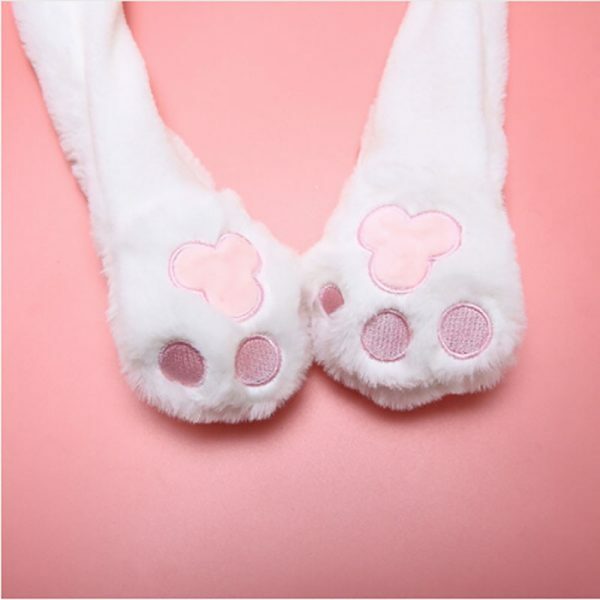 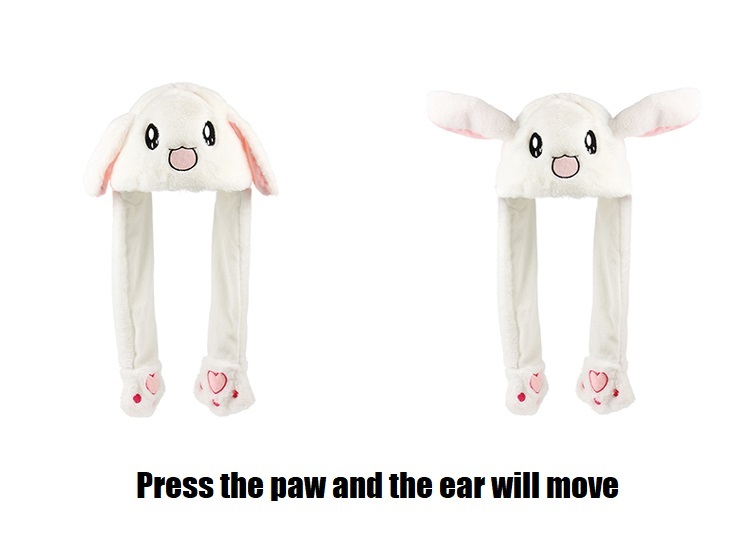 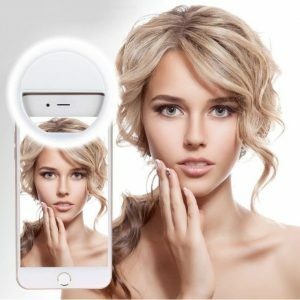 💙MOVABLE BUNNY EARS – Press the paw and bunny ear will jump up! 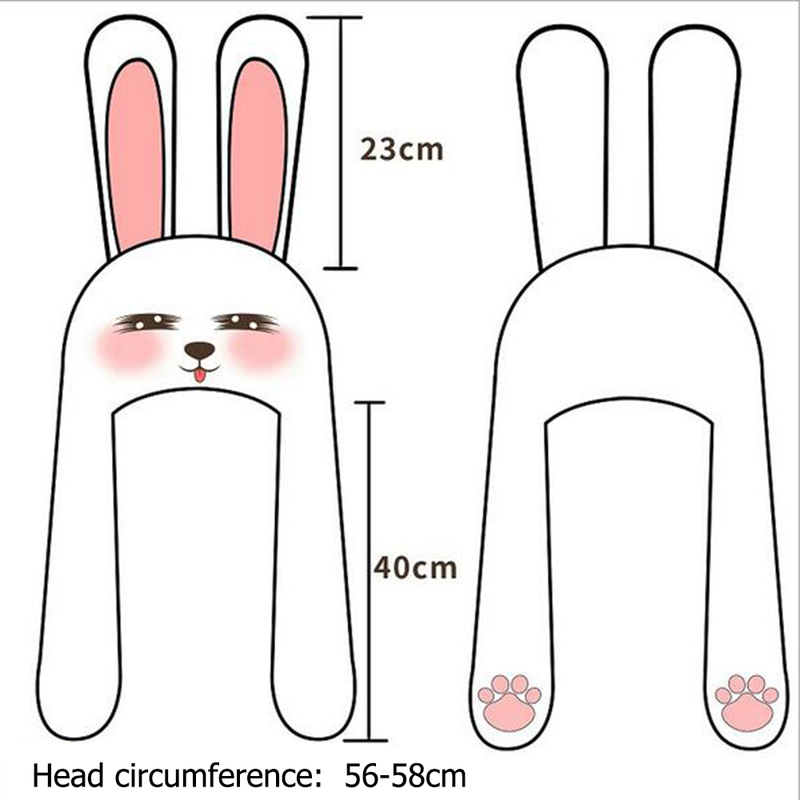 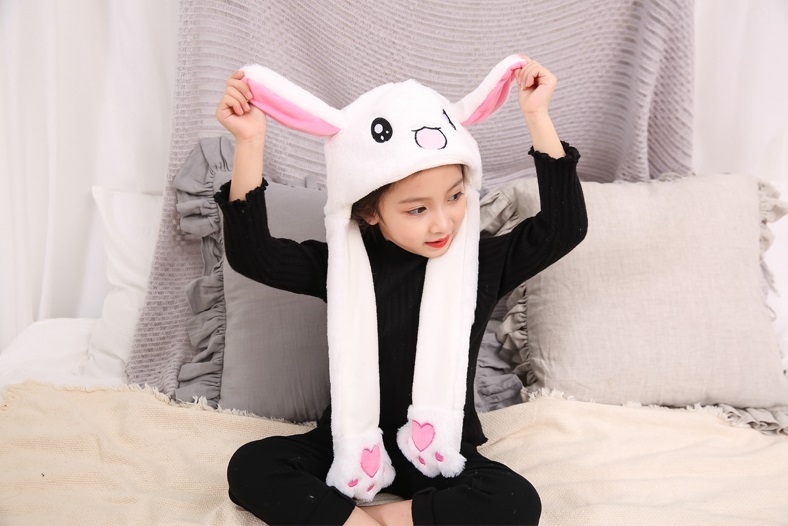 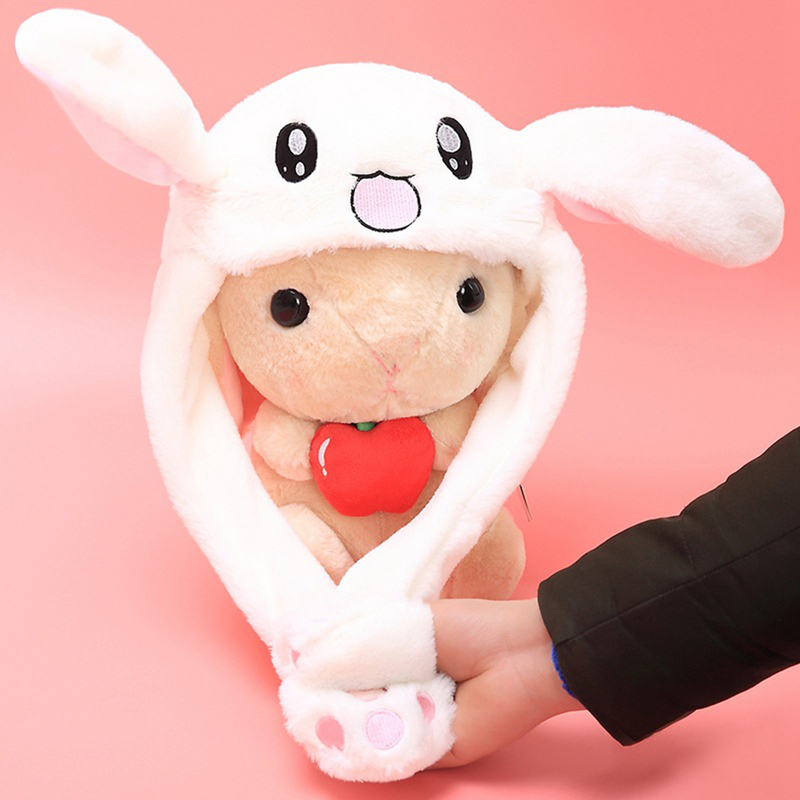 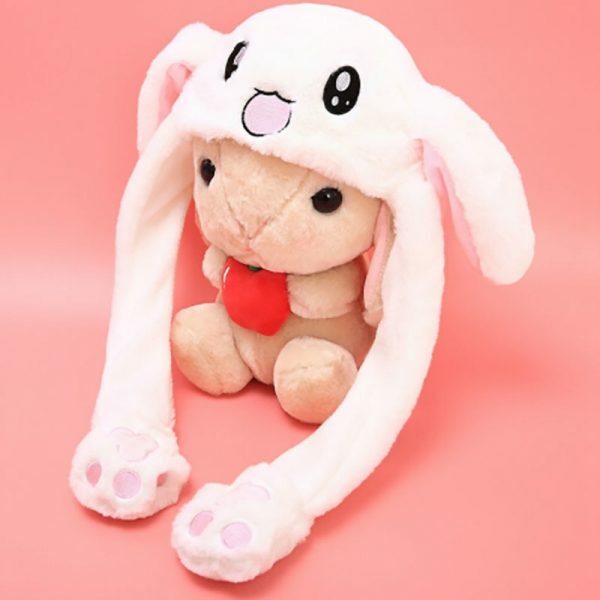 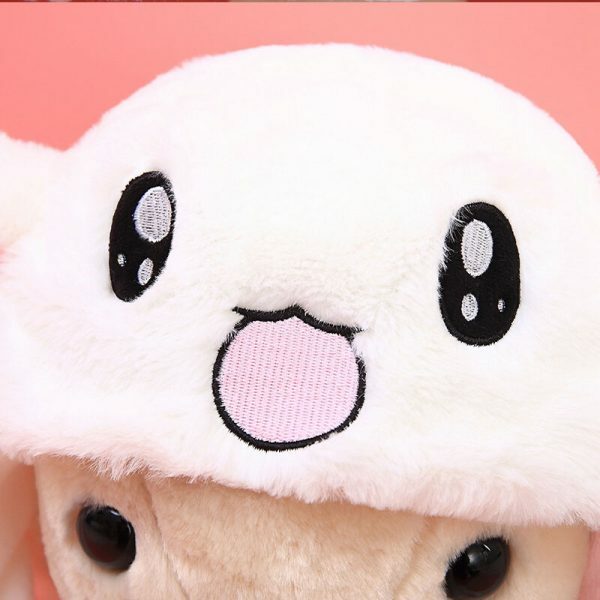 ❤️CUTE SHAPE & FUN FEATURES – Wear this unique design Dancing Bunny Hat and take some cute photos/videos. 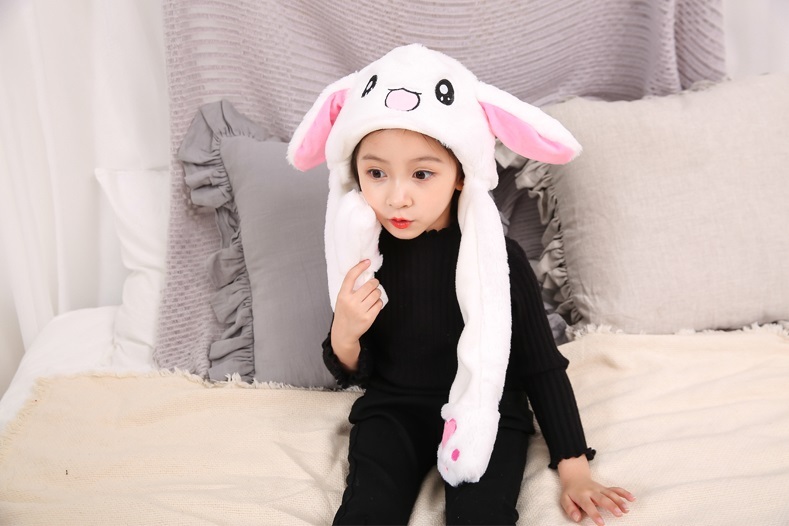 💙PERFECT GIFT – For your friends, children and lover who love cute stuffs. 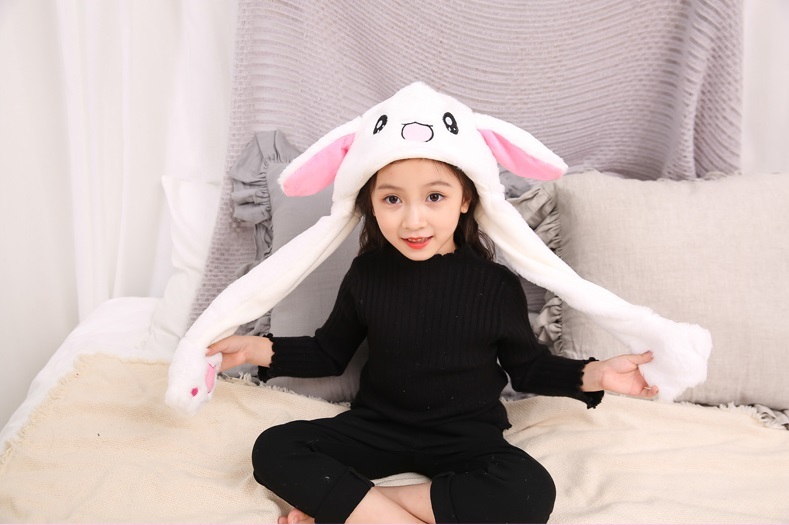 ❤️MULTI-PURPOSE – Easter hat, Christmas hat, winter hat, Halloween hat, children’s hat, plush toys, toy hat. 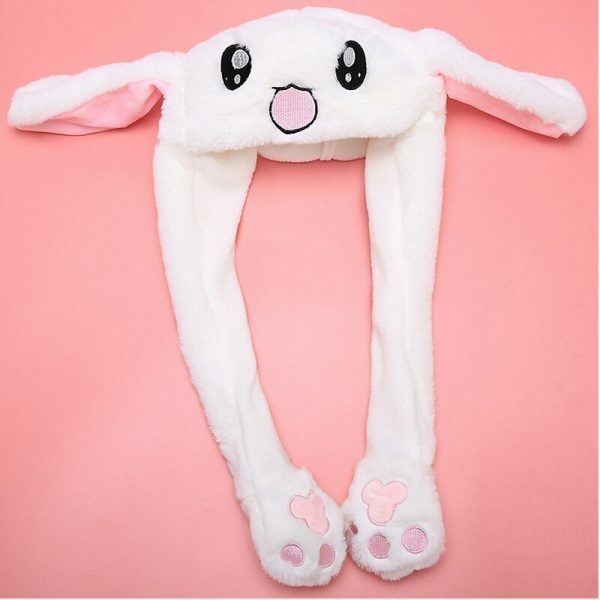 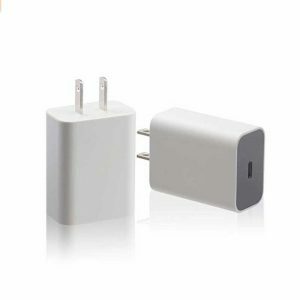 It also keeps your head warm.